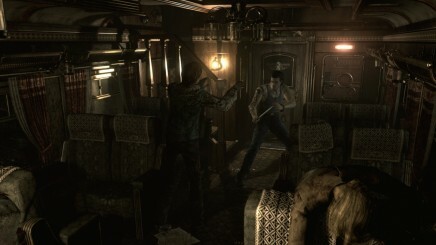 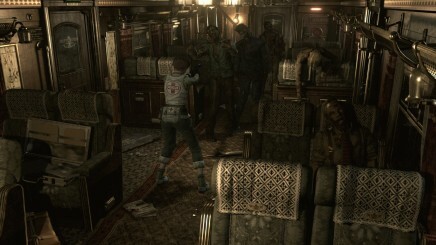 After being revealed a couple of weeks ago, Capcom have today supplied a debut trailer and a fistful of screenshots for Resident Evil Zero Remaster. 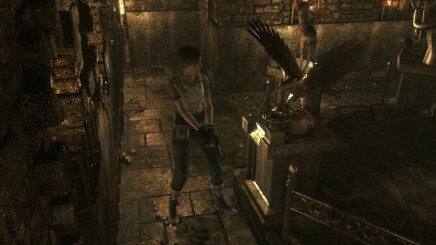 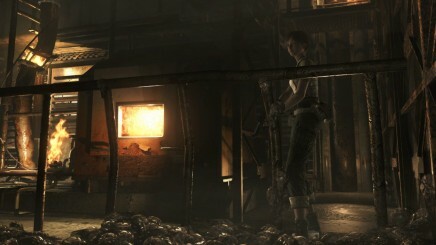 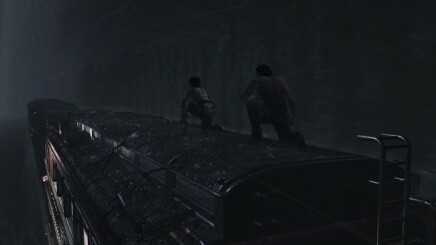 As well as full 1080p support on PC, PS4 and Xbox One, the game will also feature optional 4:3 and 16:9 screen ratios, remastered 5.1 surround sound and a choice between classic ‘tank’ controls or a new alternative system that allows players to move their characters in the direction of the analogue stick. 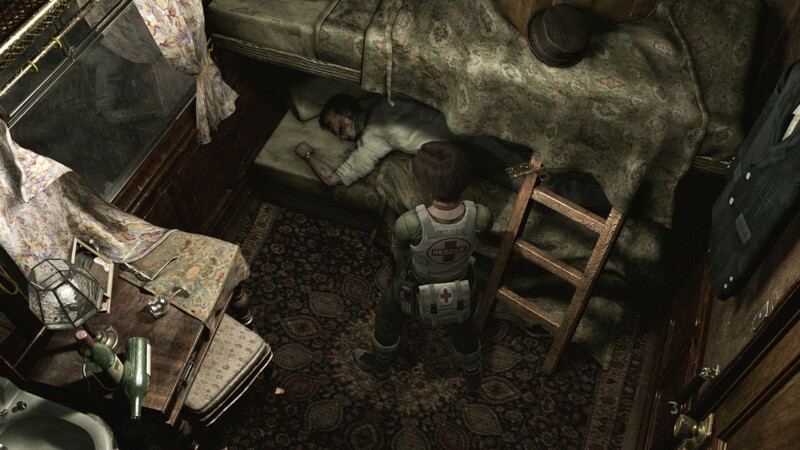 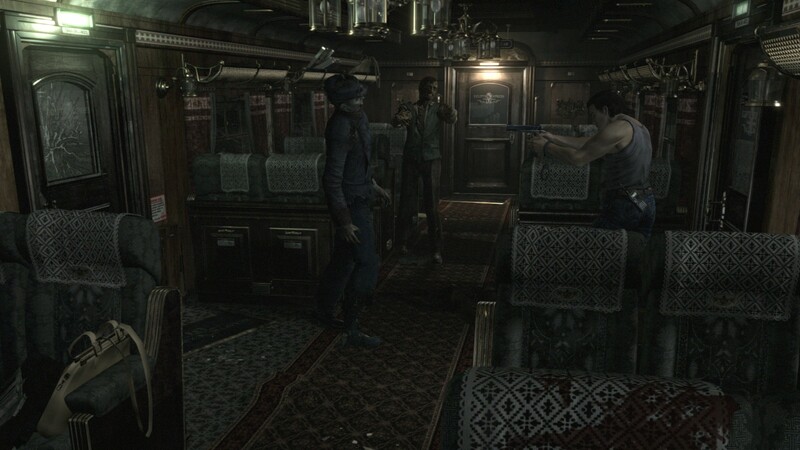 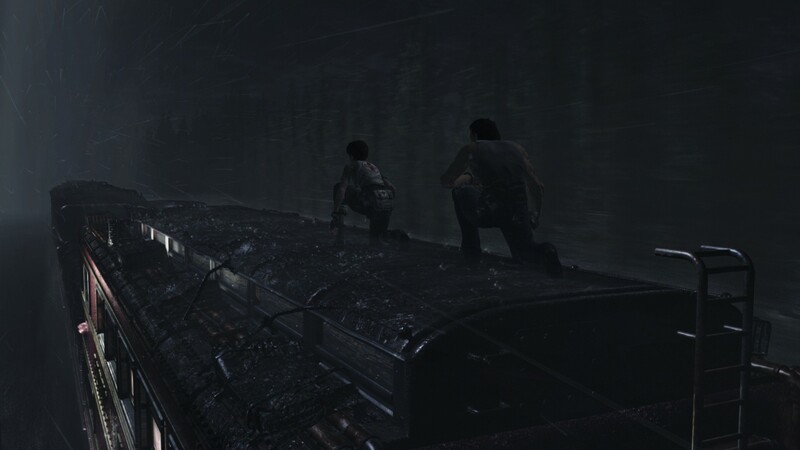 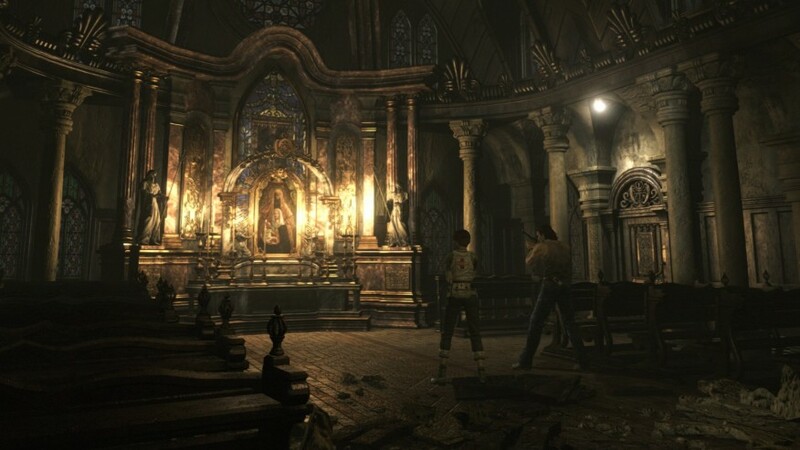 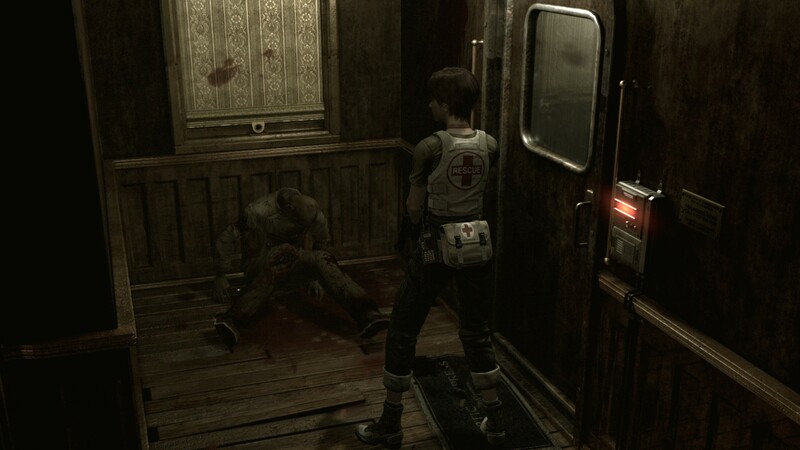 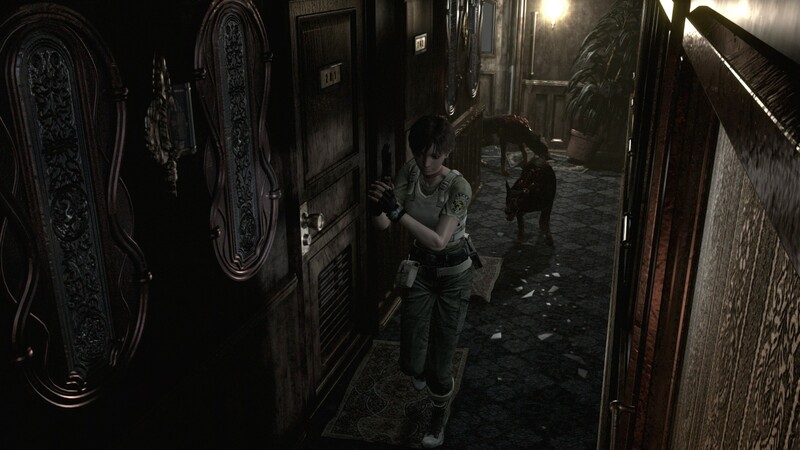 Resident Evil Zero Remaster is due to release on PC, Xbox One, Xbox 360, PS3 and PS4 in early 2016.